A Robot Animatronic Face For £30/$40 for a Modular Synthesizer « Adafruit Industries – Makers, hackers, artists, designers and engineers! A wacky build from LOOK MUM NO COMPUTER on Youtube. They create an animatronic head based on servo motors, a Teensy microcontroller, and stuff from the discount store. But they don’t just build it in a head shaped form – they mount it on a music synthesizer! Wild! 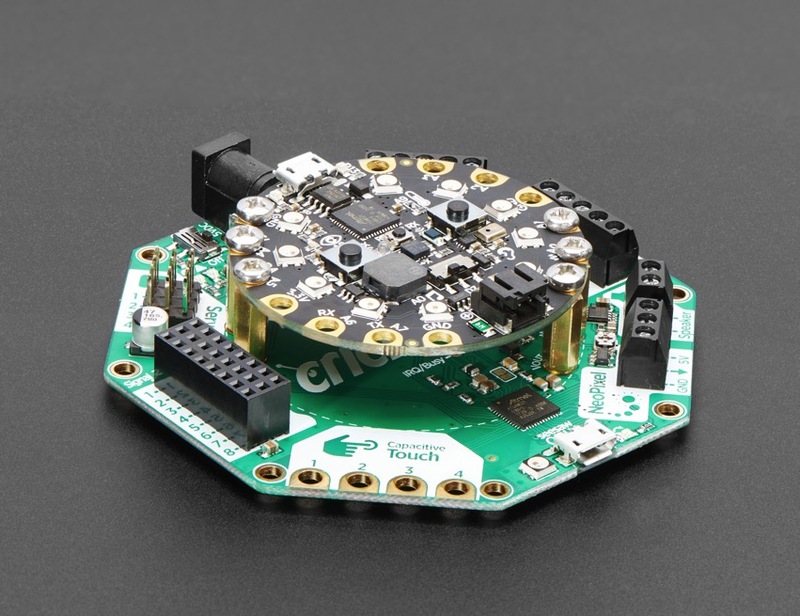 This month we’re crazy for robotics with the release of Adabox008 and the new Adafruit Crickit robotics boards. Are you into animatronics on a budget? Let us know in the comments!